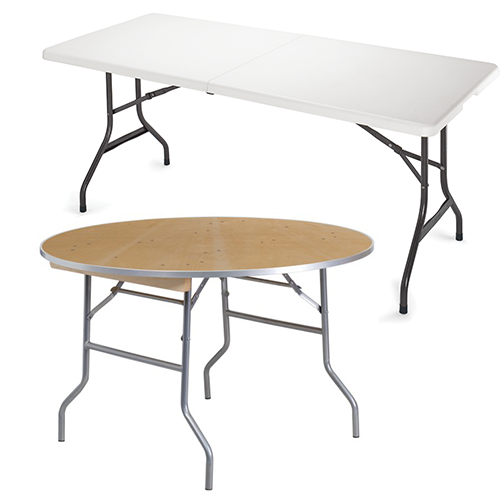 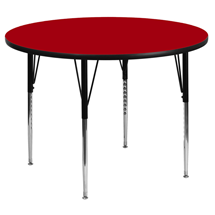 efurnitureMax offers a wide selection of tables for your church - cafe tables, Sunday school activity tables, folding tables, and multi-purpose tables. 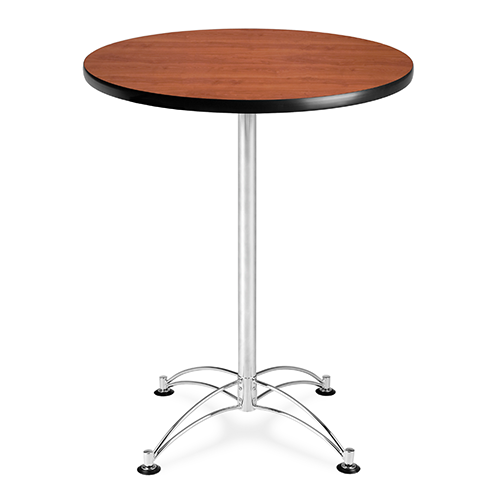 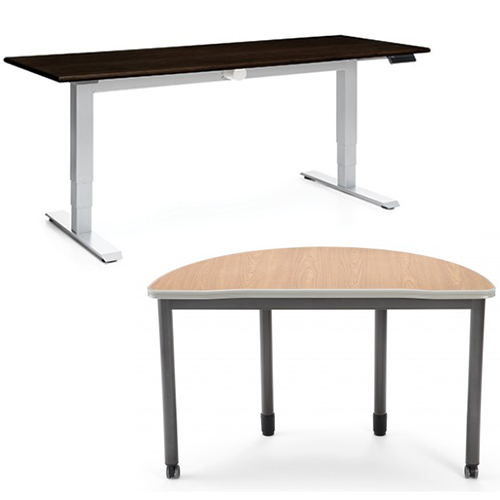 Our trainig tables are great for seminar rooms or classrooms, and our cafe tables are commonly used in church refreshment areas. 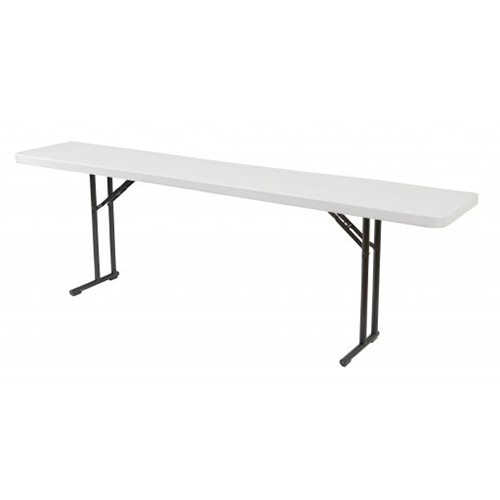 For events, utilize our folding tables for a lightweight and heavy duty solution.